Lachlan McIntosh of S.C. Forward Progress shares his views on what is needed in the next president. 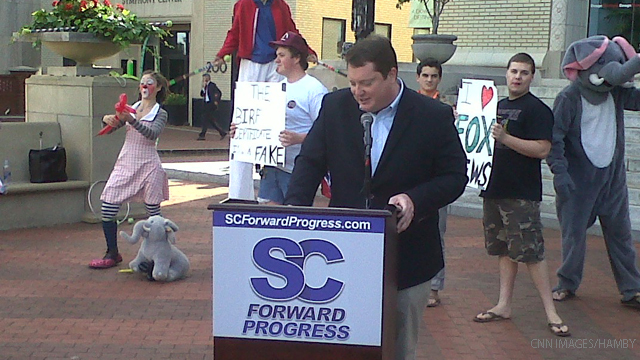 ... To try and rekindle the enthusiasm of 2008, the Obama campaign already has operatives working in South Carolina cities, including Columbia and Charleston. 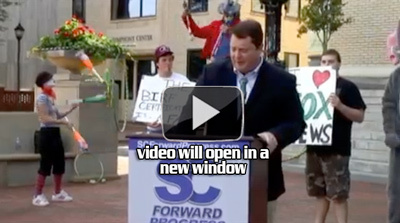 Separately, an independent group called South Carolina Forward Progress is posting videos ridiculing, what it regards as, radical elements within the GOP. Three of the Lowcountry's high-profile consultants have formed a new organization challenging Republicans on the right-wing rhetoric that is, pardon the pun, all the rage right now.